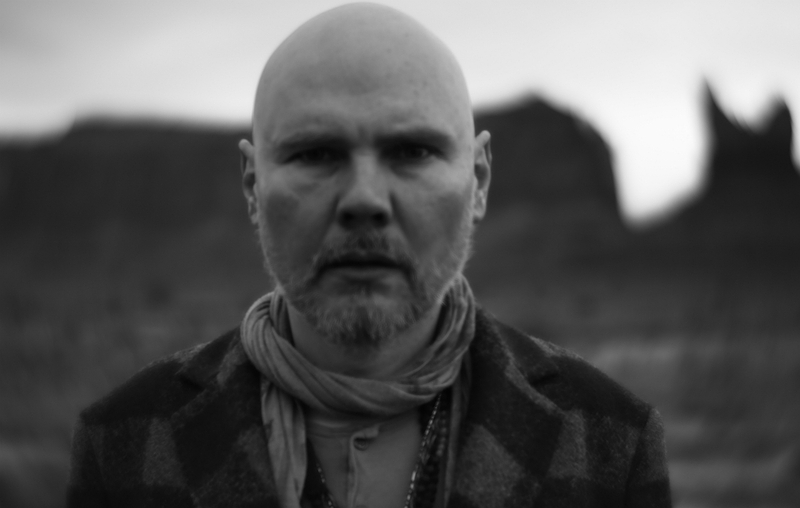 From outta nowhere, Smashing Pumpkins singer Billy Corgan today (Sept 20) announced “Pillbox”, a silent film set to music from his forthcoming Rick Rubin-produced solo album “Ogilala”, due out October 13th. 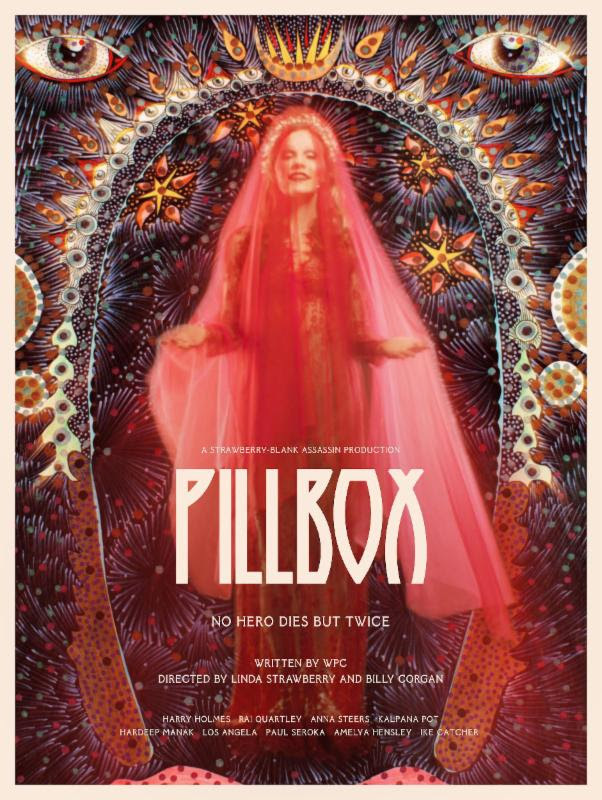 Inspired by a hero’s journey, “Pillbox” is inspired by a hero’s journey and was written & directed by Corgan. The movie stars: Harry Holmes, Rai Quartley, Anna Steers, Kalpana Pot, Hardeep Manak, Los Angela, Paul Seroka, Amelya Hensley and Ike Catcher. Corgan also announced 4 LIMITED SCREENINGS… London, Los Angeles, Chicago, and New York. Tickets go on sale Friday, September 22 at 11:00 a.m. PT. Corgan announced “Ogilala” last month and released a track called “Aeronaut”. The album was recorded in Malibu at Shangri La Studios and will be available digitally as well as physically on CD and 180-gram gatefold vinyl. Corgan is touring North America (solo ACOUSTIC) starting Oct 14 in Brooklyn, New York and finished up Nov 12 in LA, California.